Gentle & Effective Care for Whiplash, Neck & Back Pain. Professional Massage Therapy available by certified massage therapists. Gift Certificates available. Centuries-old effective treatment for Stress, Weight Loss, Smoking, Anxiety, Depression & much more. Patient-focused care for pain in the back, neck, joints, upper & lower extremities. Relax and get flexible with our certified yoga instructor. 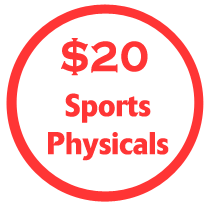 Low cost commercial driver physicals available. Lifestyle medicine program available using triple certified science based products. Clinically proven pain treatment that gets to the root of back pain. 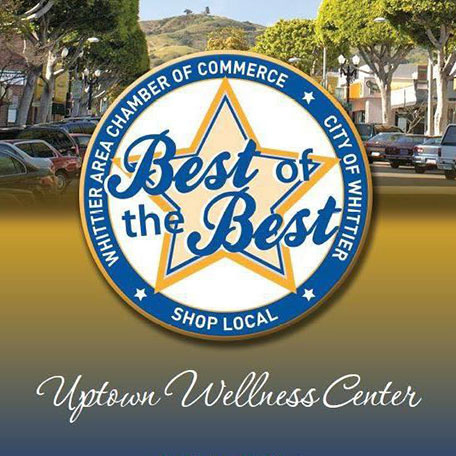 Call Us Today & experience the Uptown Wellness Center difference! 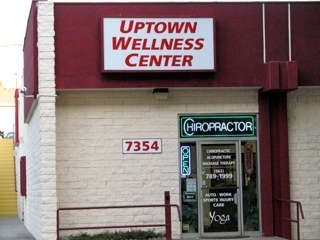 Uptown Wellness Center provides chiropractic, acupuncture, massage therapy, physiotherapy, spinal decompression, laser light therapy and nutrition counseling services. We also offer prompt injury care for auto accidents, work related injuries & sports injuries. Our Wellness Team has provided relief to many patients suffering from neck pain, back pain, headaches, head pain, stress, muscle tension, and muscle spasms. We have also treated many patients with pain in the shoulder, elbow, hand, wrist as well as pain in the hip, thigh, knee, leg, ankle and foot. Our modern spinal decompression techniques allows us to assist people with herniated discs, bulging discs, spine degeneration, facet syndrome, sciatica and many other ailments. Call Us Today & experience the Uptown Wellness Center difference. We have a 96% Satisfied Patient Referral Rate!